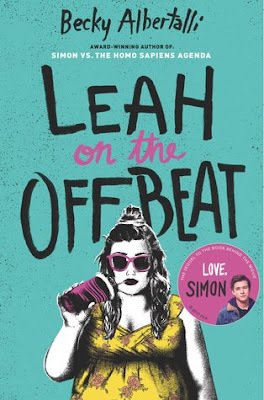 and now I want nothing more than to read Leah on the Offbeat!! and I can't wait for it to release! I love Leah! and really enjoyed the story! Nice picks! Both are totally new to me ones! Neither really sound like my kind of read but I hope you will thoroughly enjoy them both once you read them! Ohh, awesome picks Christy :D Ah, I love the cover for Leah so so much. 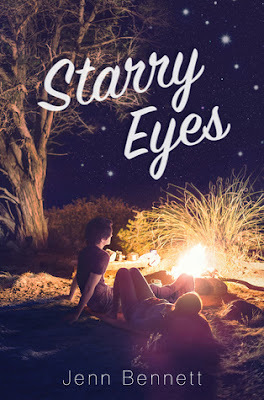 <3 Both books looks and sounds amazing :) Hope you'll love them tons.